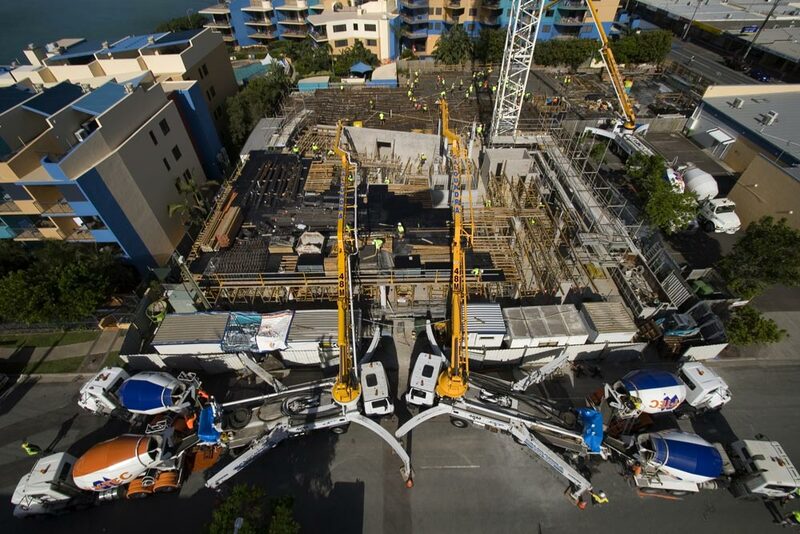 The balance of boom utilization, compact set-up, nimble handling and reliable pumping makes our 61m reach pump the most popular long booms on the market. 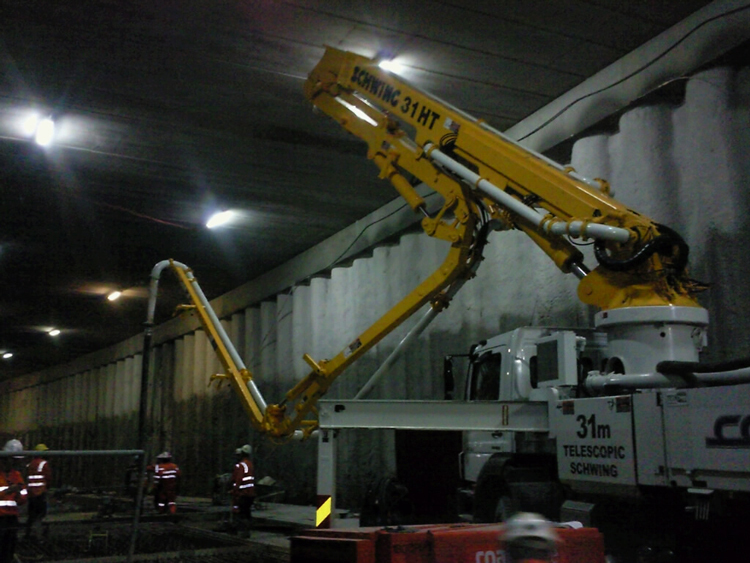 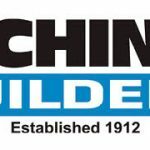 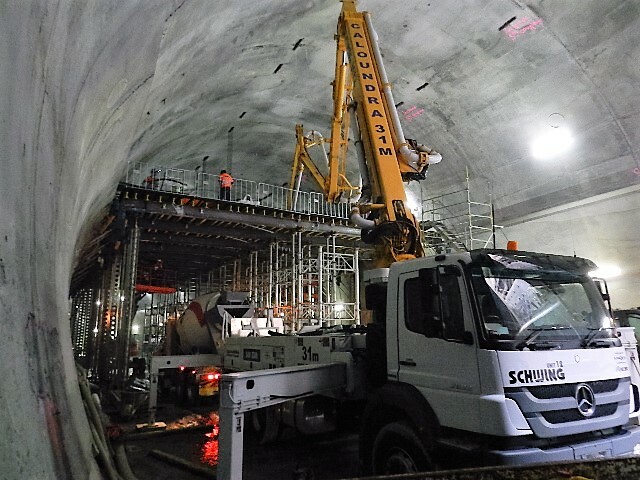 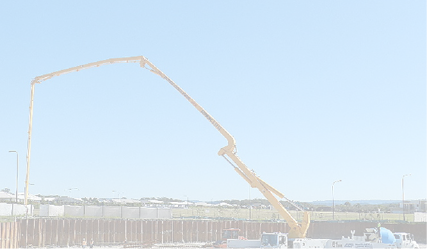 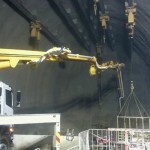 Longer booms will come and go, but the Schwing long booms are designed for long term use and high trade-in value because of volume manufacturing of a solid design. 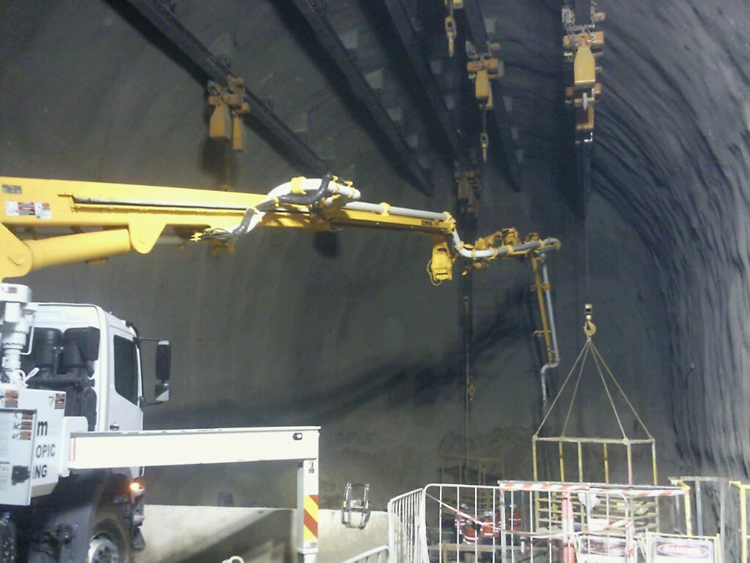 The Overhead Roll and Fold™ Boom design let’s us unfold in the smallest space and fully utilize the 60.1m vertical reach. 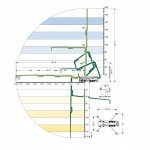 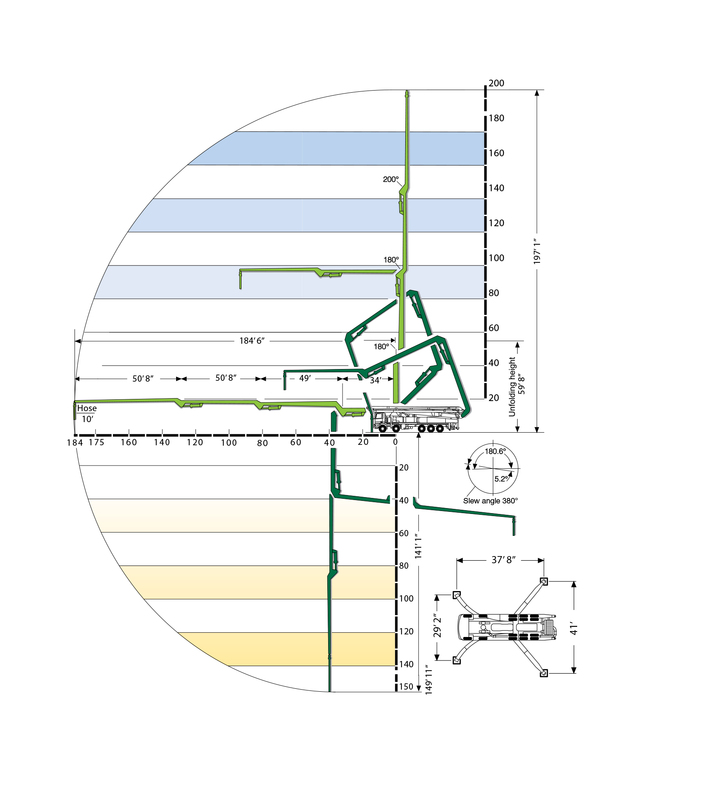 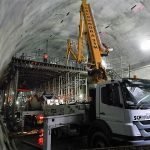 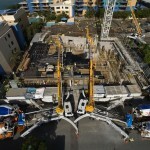 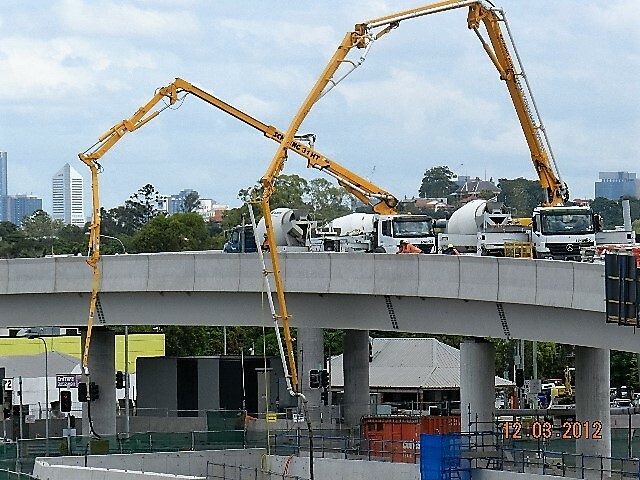 The unique 180-degree articulation of the main section allows best deployment of the other three sections on mid-rise structures, bridge work and commercial projects. 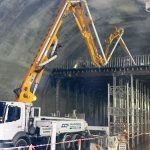 And the long, slow-stroking action of the Generation 3 pump translates to fewer and smoother boom reactions for longer boom life, less maintenance and highest return on investment. 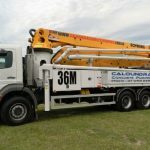 Profitable pumping means more than just maximum boom reach, it also means ease of pump set-up with Super X outriggers and ease of manoeuvring on city streets and job sites with rear steer technology. 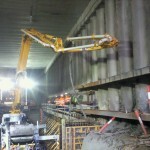 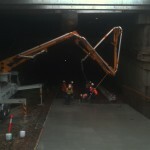 The innovative Overhead Roll and Fold® boom design works so well on bridges, commercial and indus¬trial work. 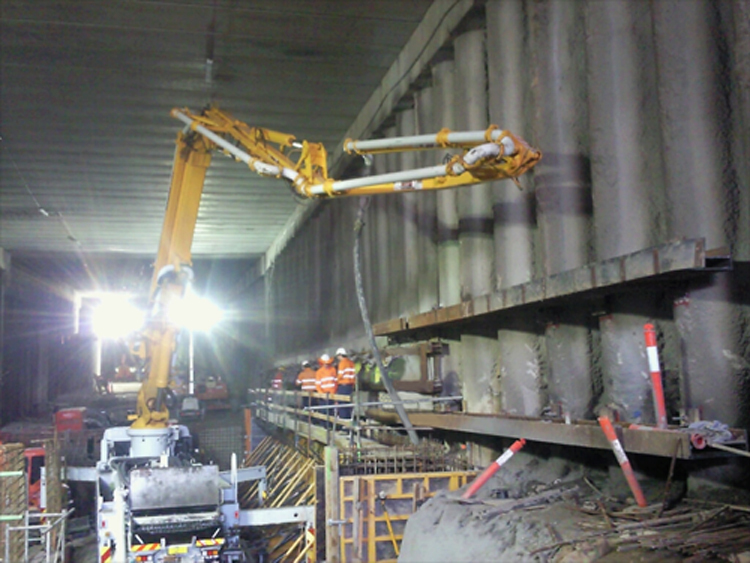 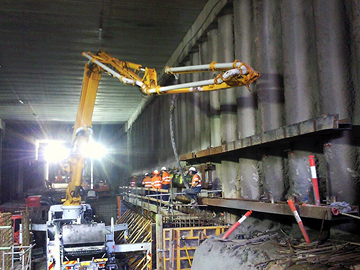 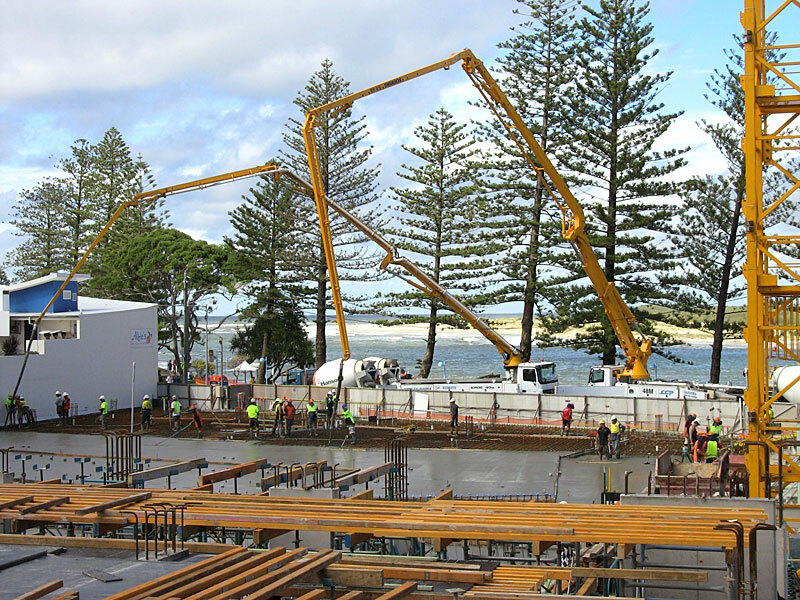 Hundreds of pumpers and concrete contractors have discovered the versatility of a boom with a main section that articulates 180-degrees. 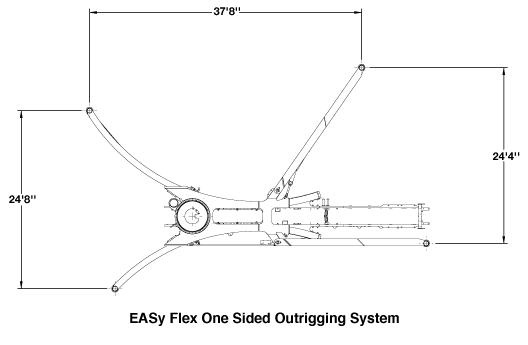 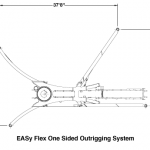 detachable boom option that allows the boom to be easily removed and mounted hundreds of feet from the pump. 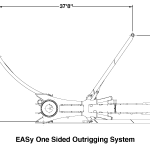 Get in and out of job sites with confidence thanks to the optional rear steer axle. 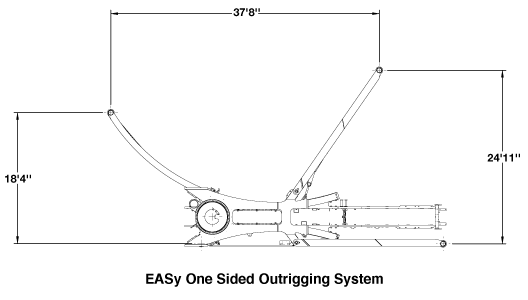 Schwing’s rear steer option utilizes Mack drive axles which allows the rear steer axle to be covered under the truck warranty. 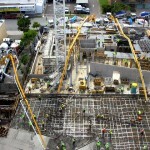 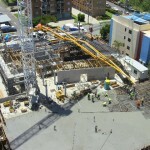 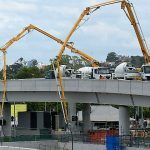 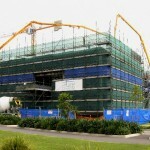 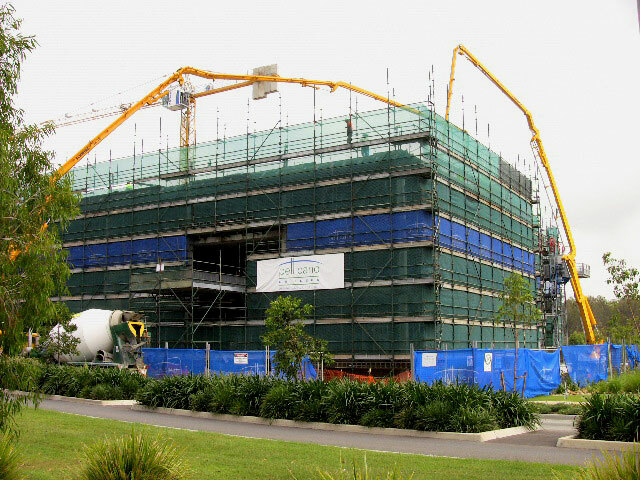 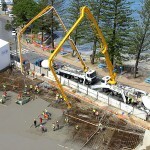 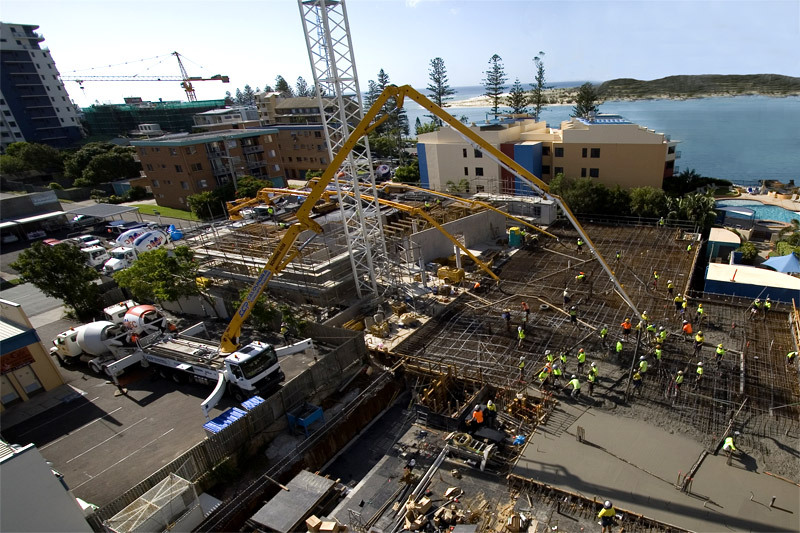 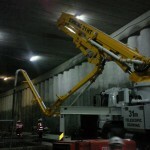 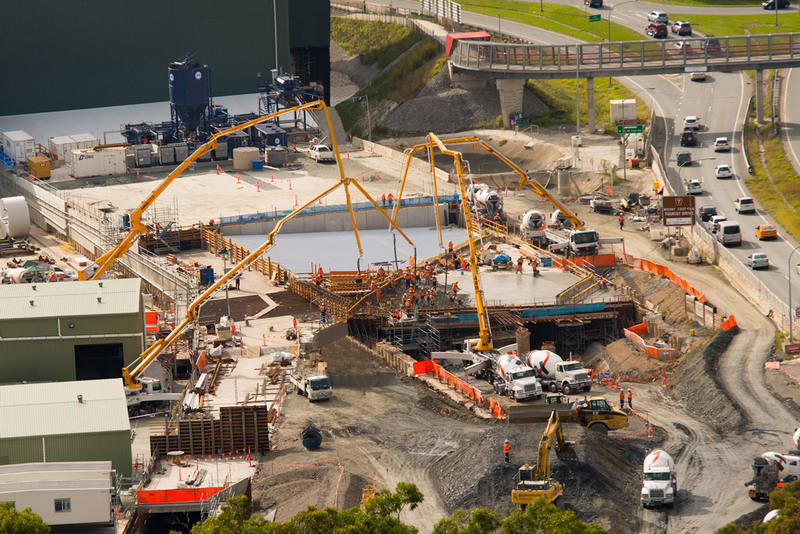 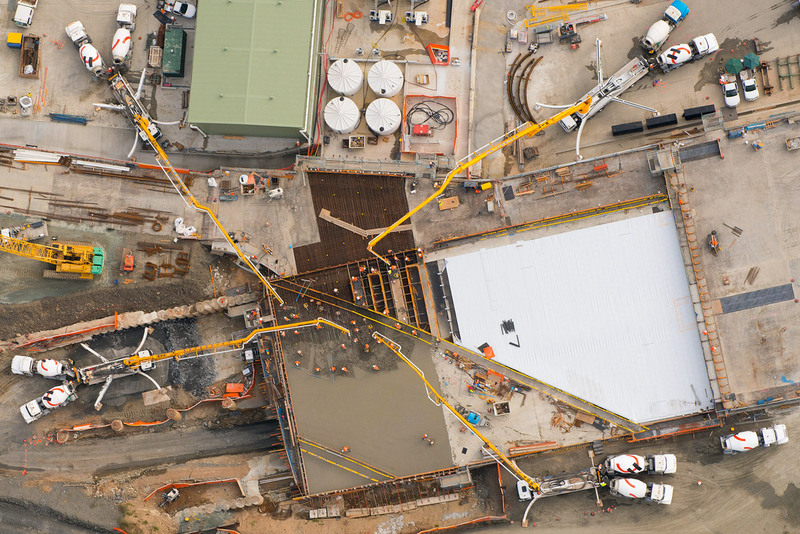 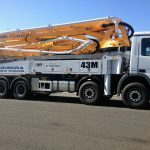 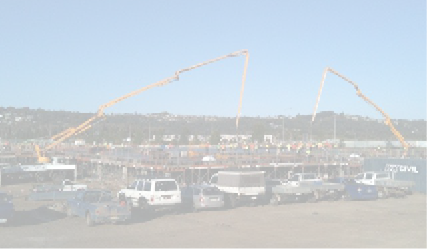 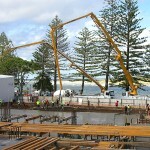 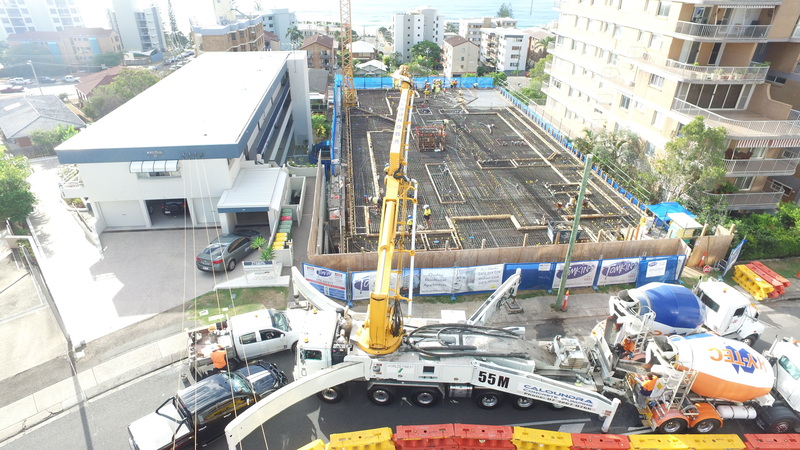 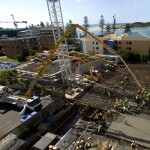 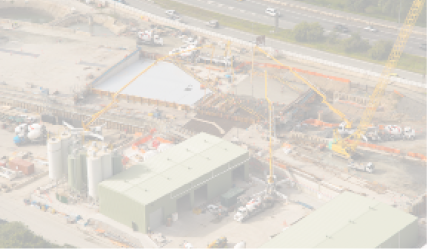 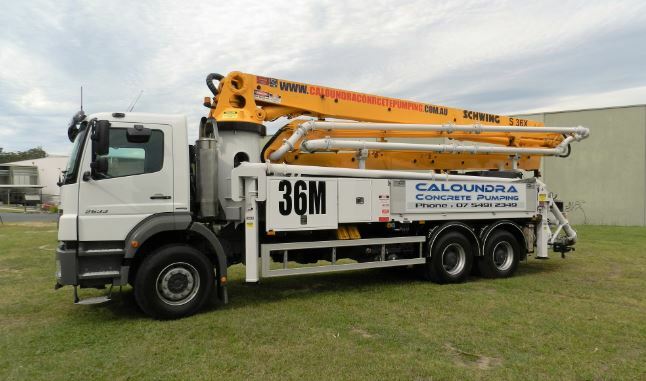 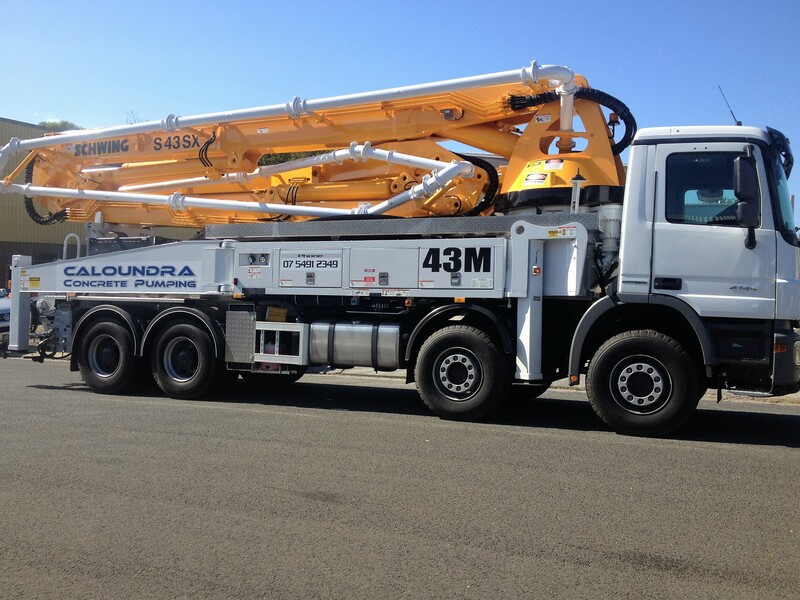 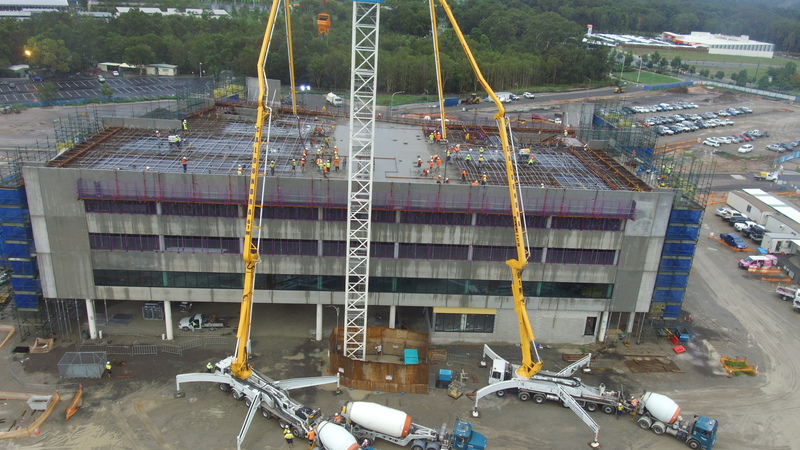 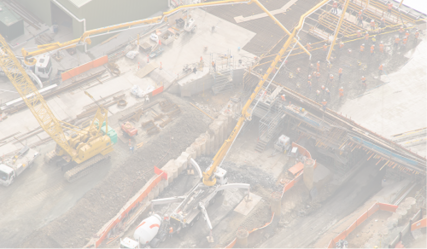 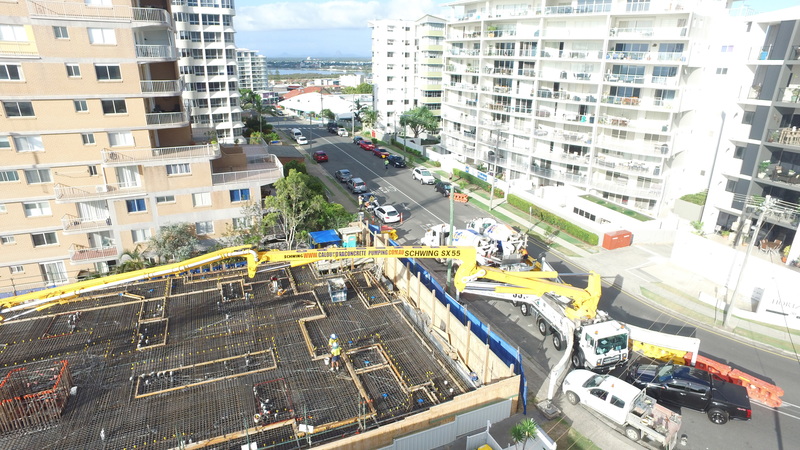 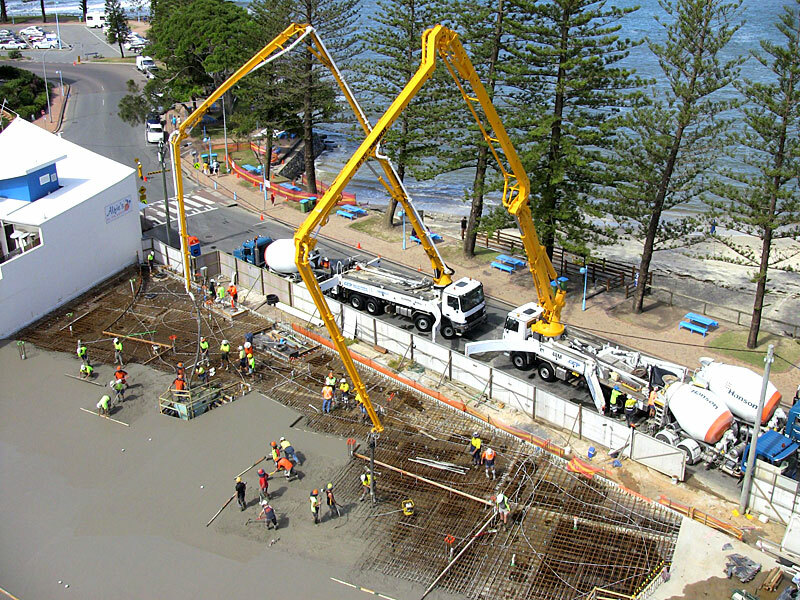 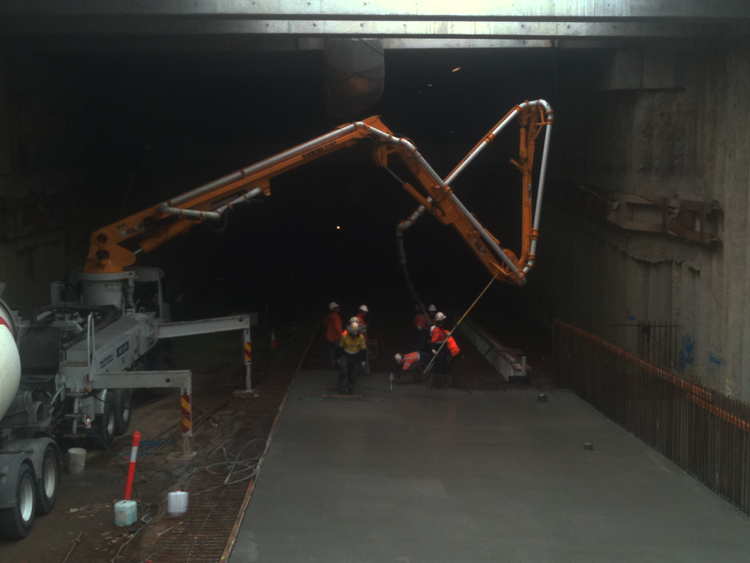 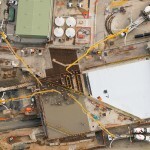 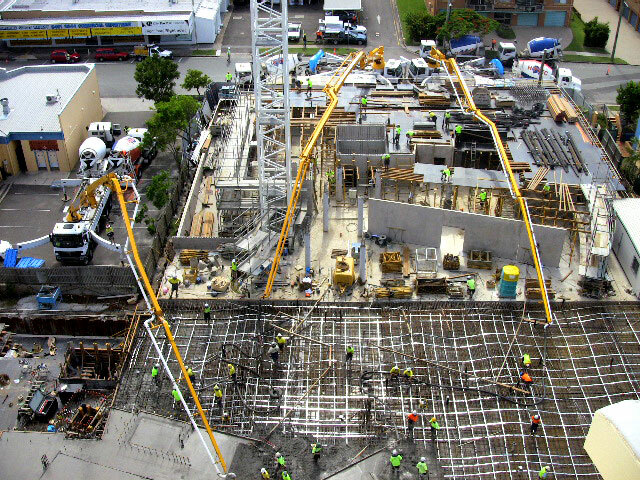 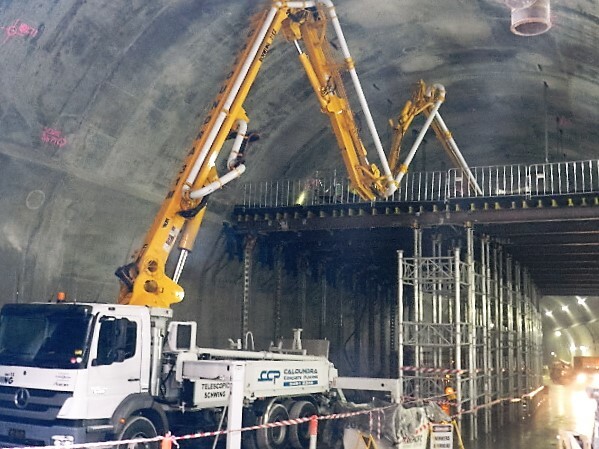 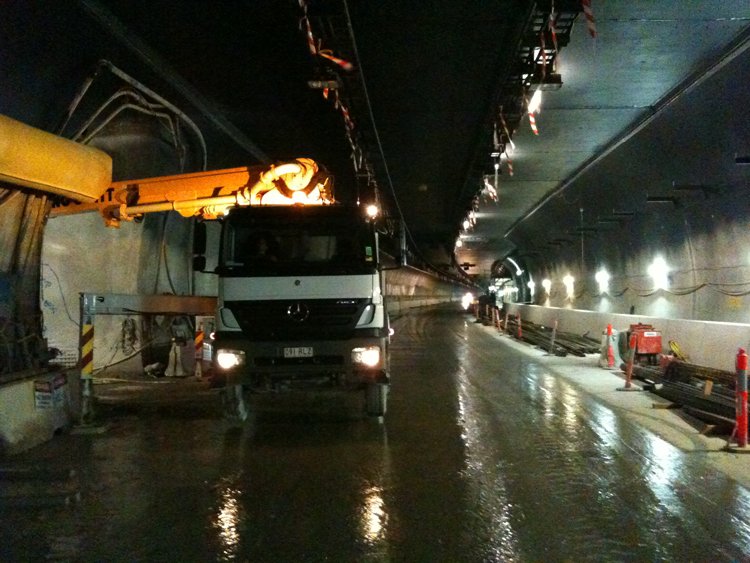 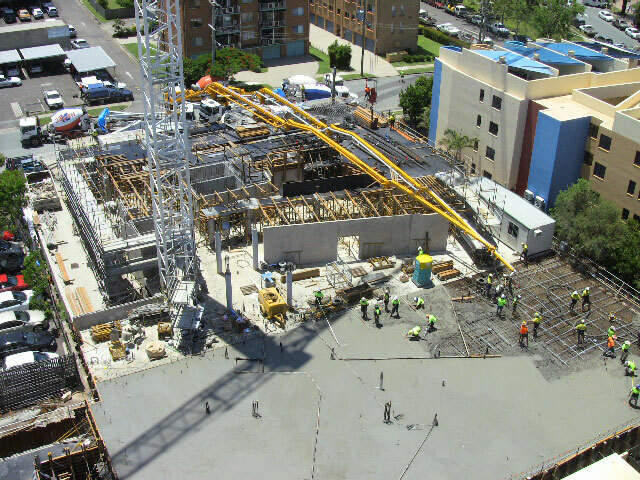 CALOUNDRA CONCRETE PUMPS © 2019 | Website Designed & Developed by Insight Digital Marketing.